When apple released their new iOS 10 last month they also released a new version of Apple Music, which comes with a new look and some new features. 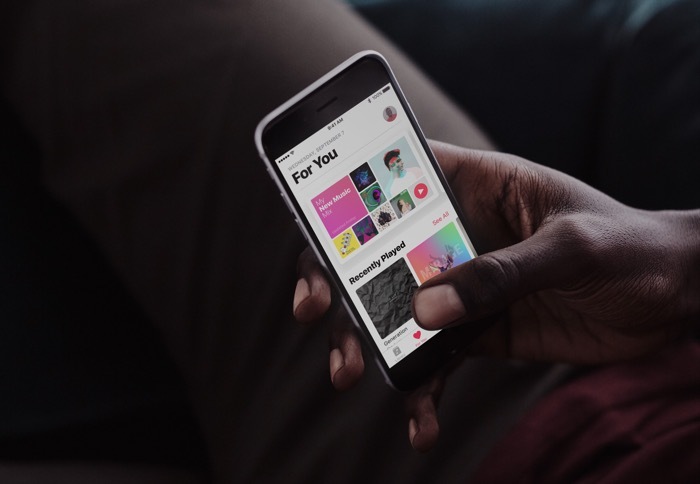 Apple has now released a new advert for Apple Music and the advert shows off some of the new features on Apple’s music subscription service, have a look at the video below. As you can see from the video, Apple has made a few changes to their music streaming service, whether this will help them to increase their subscriber numbers remains to be seen. Apple Music is available for a monthly fee of $9.99 a month for a single user, $14.99 for a family plan and $4.99 a month for a student membership, if you havent used it before you can get a three month free trial. Spotify still has more subscribers that Apple, although the service has been around longer, it will be interesting to see if Apple can catch them up.